7,934 international students are aboard. 998 international faculty and staff are aboard. The whistle is blowing. Come aboard. 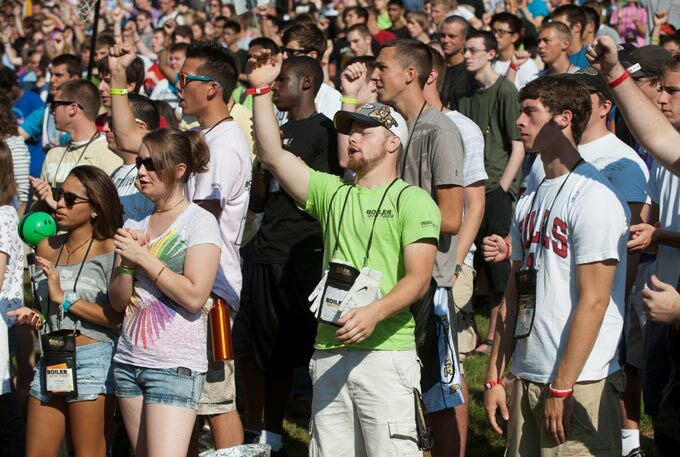 Be a Boilermaker!